My favorite Disney DIY creations ever are my mousekeeping tip envelopes! 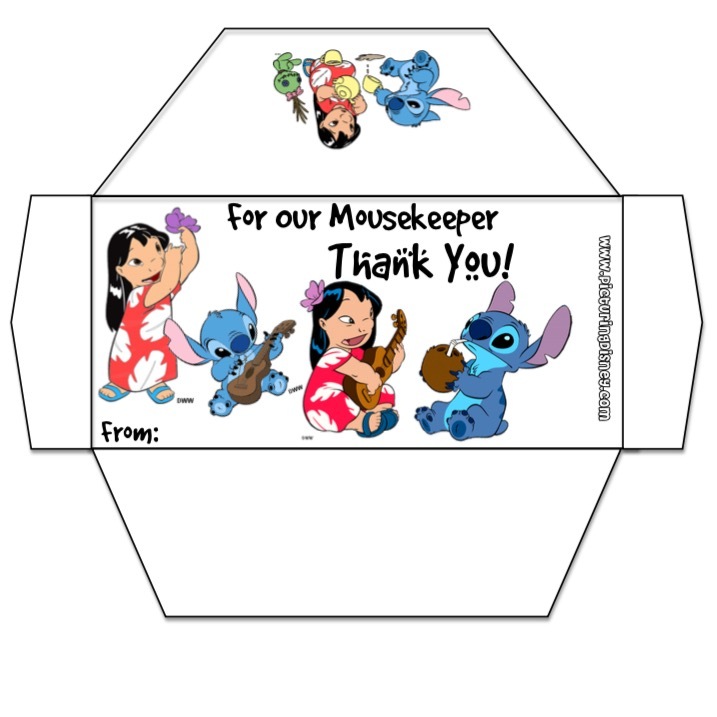 Click below each picture for the version of the envelope you would like (Mousekeeping or the generic version.) Follow the directions to print, cut, and fold! Sorry if some of the preview images below seem choppy, they look much better when printed. Melissa these are super adorable! Thanks so much! I made them a couple months ago but I thought some people may have missed them over on C&C! these envelopes are so adorable! thanks so much for sharing! can't wait to make them for our trip in december! Thanks for appreciating them! Just spreading the Disney love! I just made the Cinderella ones for our trip at the end of the month! YAY!!! Thank you so much! Enjoy!! I'd love to see these for separating bills too!! Love the idea. So excited to use these!!! I read a tip somewhere to use special tipping envelopes and googled that and found your site - this just makes one more great thing about planning our trip. Thank you so much for your time. So happy to be able to use these and my kids are having a great time choosing which one is from them each day.